that all of them may be one, Father, just as you are in me and I am in you. May they also be in us so that the world may believe that you have sent me. I have given them the glory that you gave me, that they may be one as we are one – I in them and you in me — so that they may be brought to complete unity. Then the world will know that you sent me and have loved them even as you have loved me. Jesus Christ, Gospel of John, chapter 17 versus 21-23. 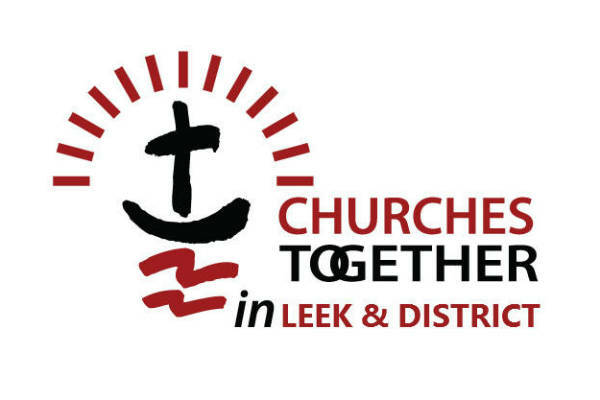 Churches Together in Leek & District embodies the commitment of our local Churches to deepen our communion with Christ and with one another, as we strive to follow Jesus’ will, offered in prayer at Gethsemane before he was crucified. We are part of the national network of Churches Together in England, who are, in turn, a partner of the Churches Together in Britain and Ireland – the successor to the British Council of Churches. 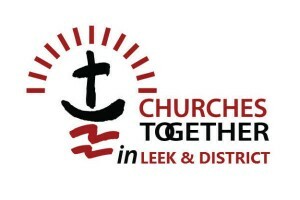 For further information on Churches Together in Leek & District, please contact the Parish Office by phone or use our Contact form.